A diabetes transition registry may help adolescents with type 1 diabetes plan and prepare for independent adult care. School attendance or daycare for immunosuppressed pediatric cancer patients remains a topic of uncertainty for many clinicians. Standardizing postpartum depression screening in the ambulatory pediatric setting coupled with implementing a referral algorithm and referral guide can help more PPD cases be identified, further evaluated, and treated. 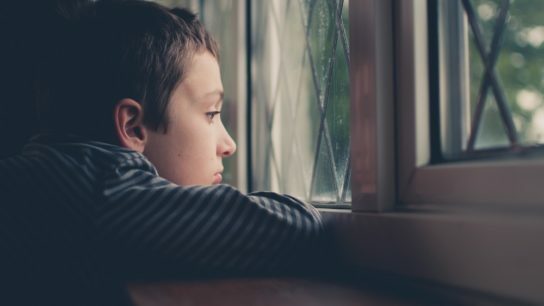 Implementing mental health services early on in pediatric oncology patients has significant benefits, as managing such distress before symptom severity worsens creates better short- and long-term outcomes. Adaption of processes in pediatric pulmonology clinics that may eliminate tobacco use and exposure will help with decreasing medical expenses and hospital admissions for illnesses that can be triggered from smoke exposure. Hospital notifications are received more quickly by teen patients with STIs as text messages rather than phone calls. Increased daily family management, which includes attending to physical, psychological, or social aspects of a child with special healthcare needs, may be negatively associated with quality of life in children with chronic conditions. Maternal factors, such as age and stress levels, may be linked with infant feeding concerns. Two primary care pediatric clinics study the relationship between screen time use and mental health effects on children between 6 and 12 years old.